This weekend I traveled with my study abroad group and another ISA group to the Loire Valley in France, which is basically an area with lots of beautiful chateaus, or castles. 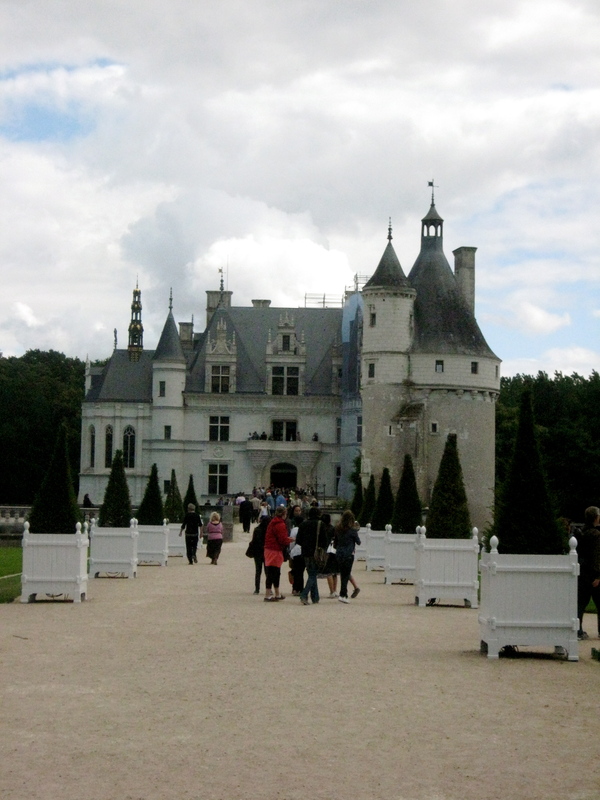 We visited three chateaus — Blois, Chenonceau and Chambord — and they were all gorgeous in different ways. 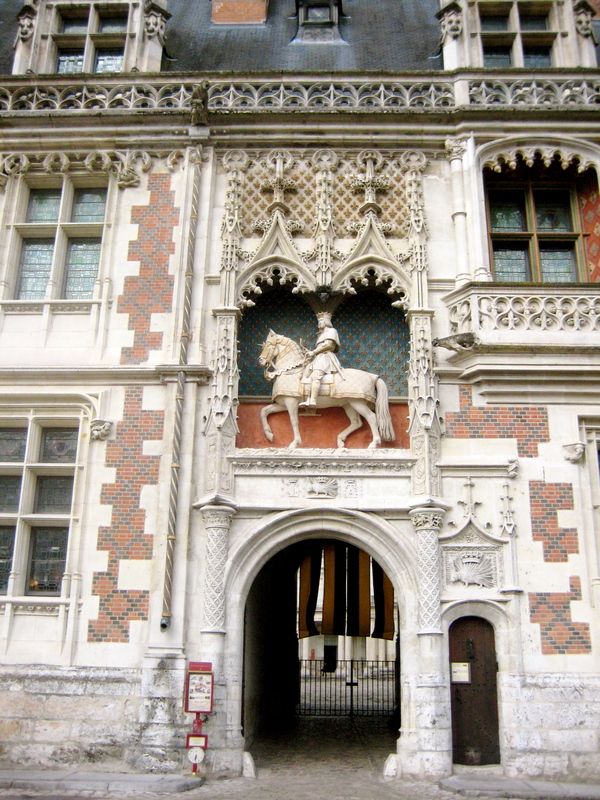 First we visited the Chateau Royal de Blois, which features architecture from four different time periods, giving it a unique feel that separates it from other chateaus in my mind. Later that afternoon we went to Chateau de Chenonceau, which was my favorite of the day. The chateau itself is not particularly large in area, but it is incredibly gorgeous and is surrounded by acres upon acres of beautiful gardens, a river, a moat and its own labyrinth. 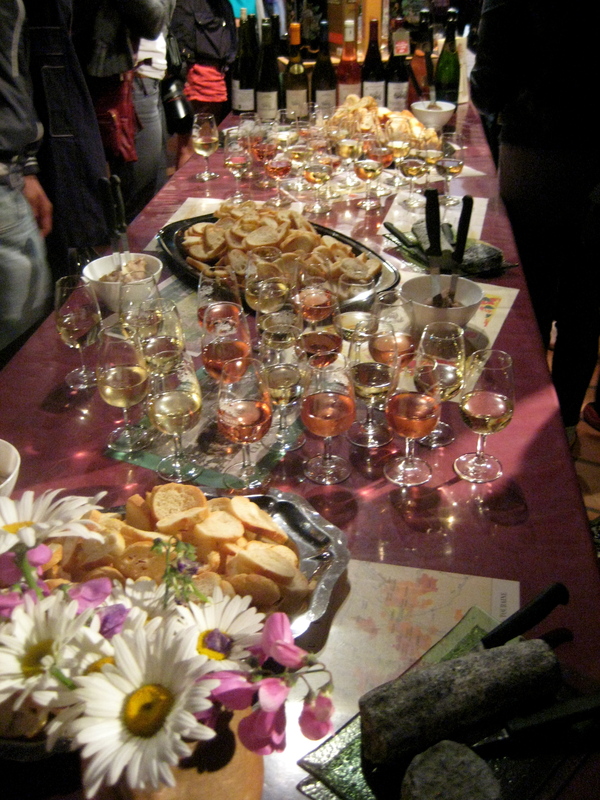 We took a detour on the bus ride to our hotel in Tours and stopped for a wine tasting. When in Rome — or France — right? We got a tour from a cute little French woman, and then got to sample white, red and rose wine, in addition to a champagne-like wine. It was fun to not only get to taste different types of tasty wine, but also to learn about the history and culture behind them and hear about the wine-making process. Finally, on Sunday we visited the Chateau de Chambord, which was the inspiration for the Beast’s castle in “Beauty and the Beast.” This was my favorite castle, not just because of what it inspired, but because it is exactly what I pictured a French chateau to look like. 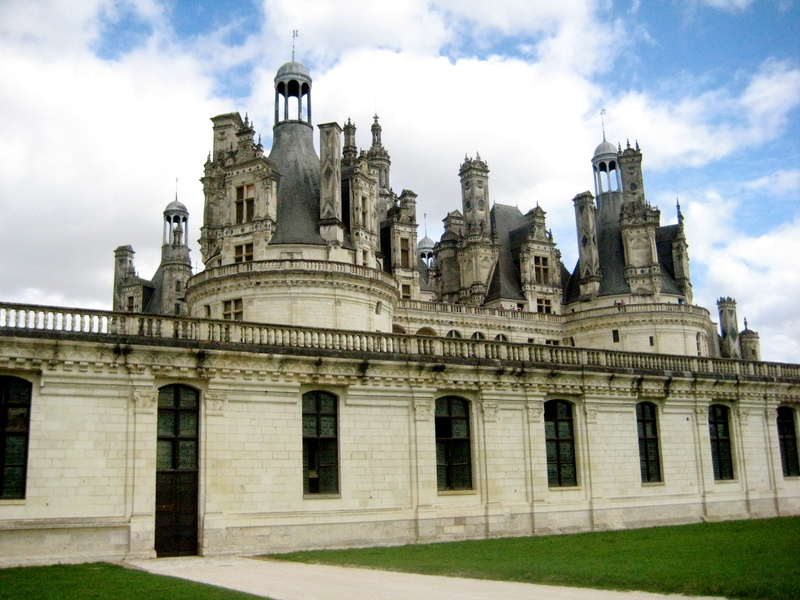 It is not located in a populated area, but there were trailers and campers on the grounds; people travel from all over to see this chateau. After that, we got to sample Chambord, a hard liqueur that originates in the area, mixed with white wine, which was delicious. But what I enjoyed even more than the wine were the cookies we got to sample, including sugar with raisins, petit fours with cherries soaked in blueberry juice, a type of meringue and raspberry cookies. It was the perfect end to an amazing trip! As much as I love Paris, it was nice to temporarily escape the hustle and bustle for a more serene weekend.